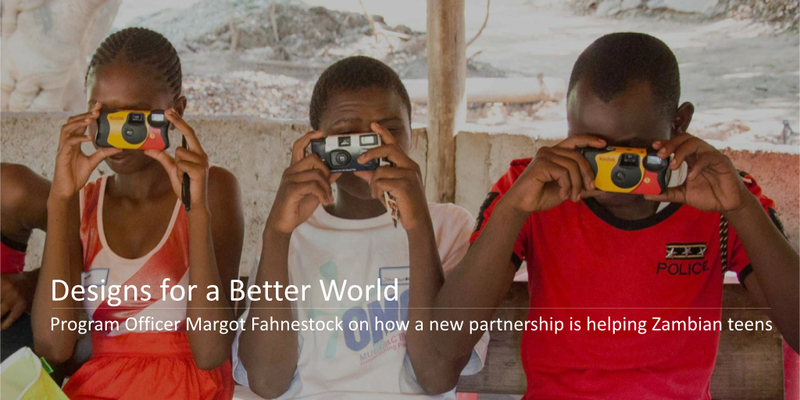 MENLO PARK, Calif.—Can human-centered design help African teens avoid unplanned pregnancies? In our latest story, Program Officer Margot Fahnestock talks about an innovative partnership between two grantees—the nonprofit reproductive healthcare provider Marie Stopes International and IDEO.org, a pioneer in human-centered design—working together to help teenagers in Zambia access reproductive health services. Read the story here.